Venetie School Addition/Remodel – This project consisted of a 16,000 sq. ft. addition to the existing BIA School in Venetie, Alaska. It also included extensive remodeling to the existing school, as well as site improvements. The structure is basically wood construction on a refrigerated pile foundation. Chalkyitsik School – This project consisted of 10,878 sq. ft. of new construction in Chalkyitsik, Alaska. The building has an all-wood frame with cedar siding on refrigerated piling. The construction also included extensive site work and relocation of site utilities. The project entailed extreme logistical challenges. 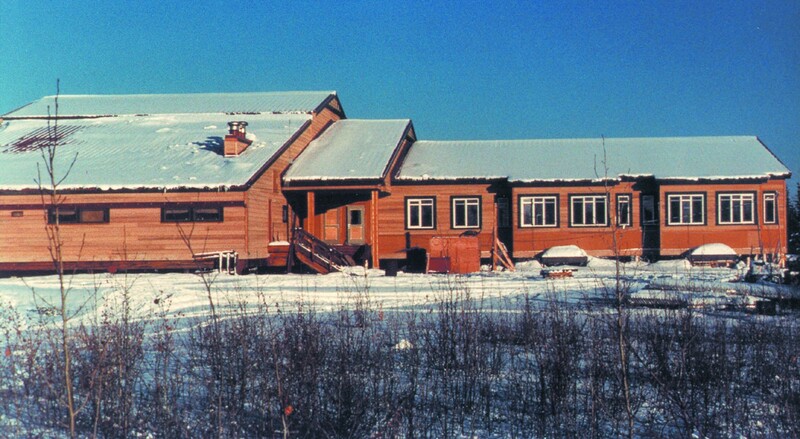 Stevens Village School – This project consisted of the construction of a new school for Stevens Village, Alaska. The project was a 9,000 sq. ft. wood constructed building, and it required extensive excavation in order to clear a road to the new school site. Building materials were delivered via tractor trailer along a 37-mile road developed on the frozen surface of the Yukon River.